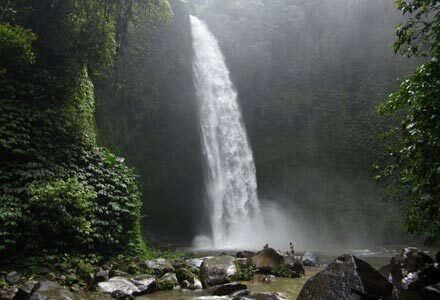 Nungnung waterfall is one of the alternative tourist attractions in Bali. 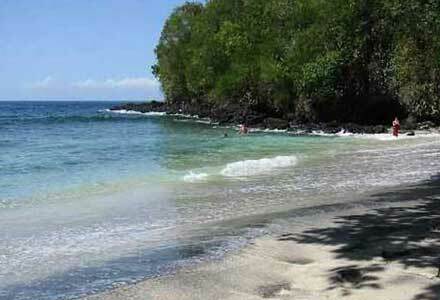 Nungnung itself is the name of a village located about an hour’s drive from the capital city of Denpasar. 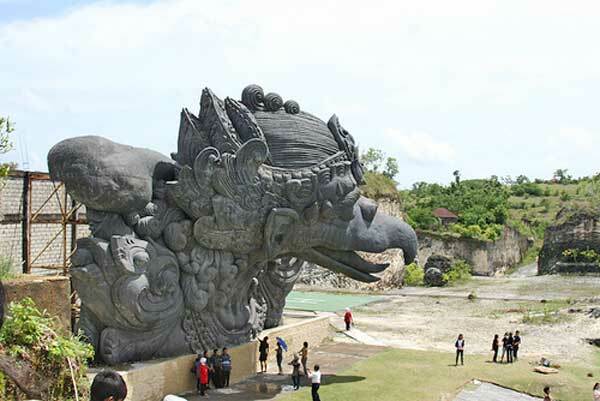 These tourist places located at Badung regency of Bali, at altitude of 900 meters above sea level This area is cool and refreshing. Nungnung Waterfalls also close to the famous bridge “Tukad Bangkung“, the bridge that connects to the Kintamani area. 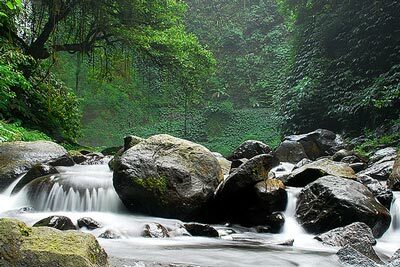 This waterfall in Bali located about 45 km north of Denpasar, or about 1.5 hours driving time. Condition of roads to get there pretty good with clear signs. Along the way there you will find lots of rice fields and green plantations. Unfortunately, there is no public transport to get there. The ticket price only IDR 3,000 per person (about USD 0.35). Nungnung waterfall has about 70 meters height from the ground. There is also a small waterfall near the main waterfall. The water is quite heavy and you’ll get wet when approached. The scenery looks so beautiful and the air is cool. This tourist place suitable for tourists who like hiking trip because it is situated in mountainous areas. The location itself is located approximately 20 minutes from the highway and must be followed with a walk. Travelers should also walk on the hundreds of stairs, to get to the bottom of the river and see the sights of beautiful waterfalls. Do not worry when pass the stairs, because the stairs made of concrete is adequate although it was still overgrown by shrubs. The waterfall is located near the cave. You will see a beautiful green scenery filled by a lot of trees surrounding the waterfall. On the way home after seeing the falls, tourists can rest in the small gazebo namely “Bale Bale”. You can see this buildings all the way home and provides a variety of foods and beverages. 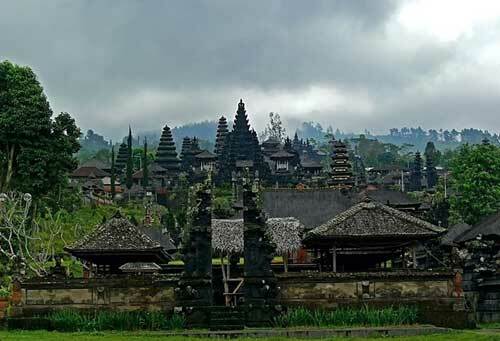 The area is also close to Ubud Bali. Some best Ubud accommodation that near to Nunung waterfall are Villa Atas Awan, Raffles Holiday Hotel, and Ubud Hanging Garden Hotel. The uniqueness of Nungnung waterfall is the unspoiled atmosphere. Located in a rural area, so it appears more exotic and captivating.